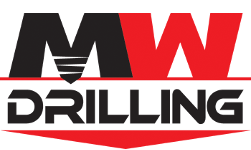 M & W Drilling has been with Verified First since May of 2016 and have been very impressed with the response time of our background checks. There are times when it takes a little bit longer on some background checks but I understand that they are being through. I would highly recommend Verified First.